I know that I have at least one follower who is a regular Aldi shopper. 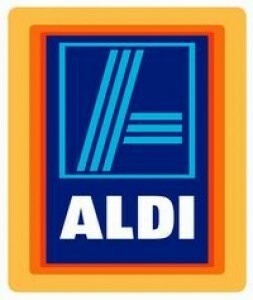 Here is a super link to get up to date on the best deals of the week at Aldi, keeping in mind that what's available will vary slightly from region to region and store to store. Thanks to Deal Seeking Mom!